A Perfect Place is open for drop-in hours between 5:00pm and 7:00pm on Thursdays. 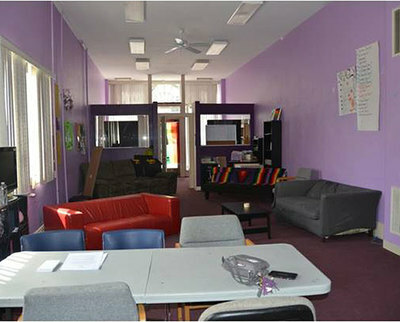 NB-AGLY is a community-based youth organization where we provide a safe space for LGBTQ youth and their allies. 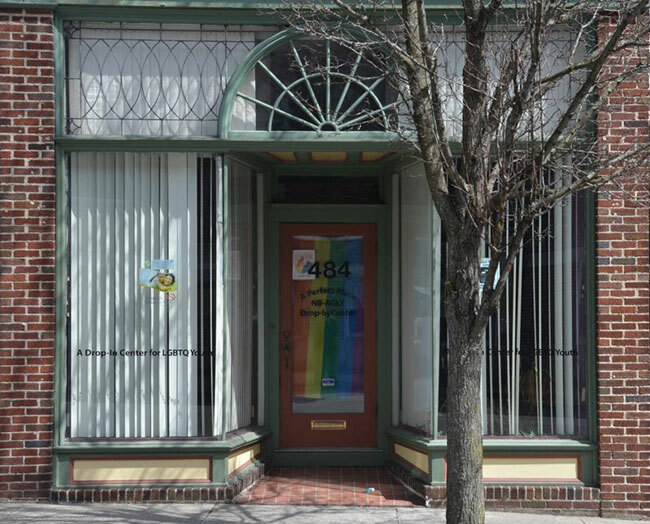 First organized in 2011, we started as a small group of teens who wanted to offer support and resources to other LGBTQ youth in the South Coast Region. 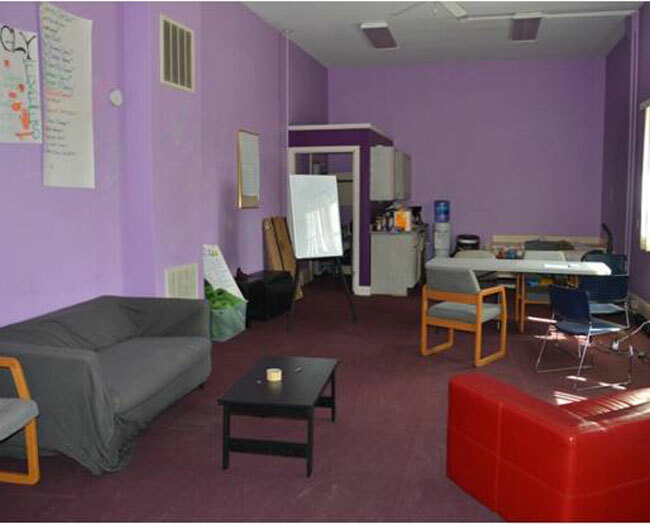 Today, we run A Perfect Place - a drop-in center for LGBTQ youth and allies ages 14-24. It is a youth-driven, peer-led, and adult-supported community center which is currently open from 5:00pm to 7:00pm on Thursdays. 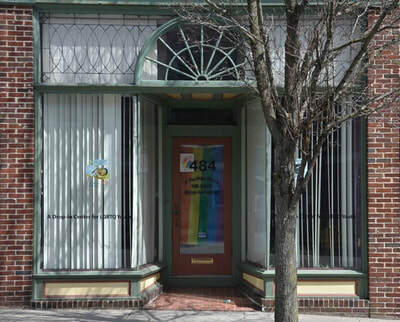 With your help, we can realize our future vision of providing substance abuse services, mental health services, expanded drop-in hours and short-term shelter beds for LGBTQ teens who find themselves without a safe place to sleep. Reduce the rate of new HIV infections and suicides among local teens. Support youth in recognizing their own value. Equip youth with the tools needed to move into adulthood and thrive.